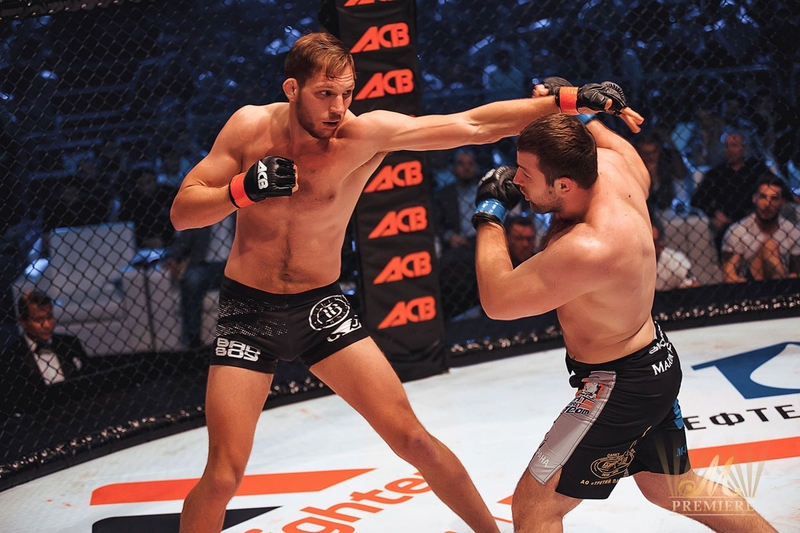 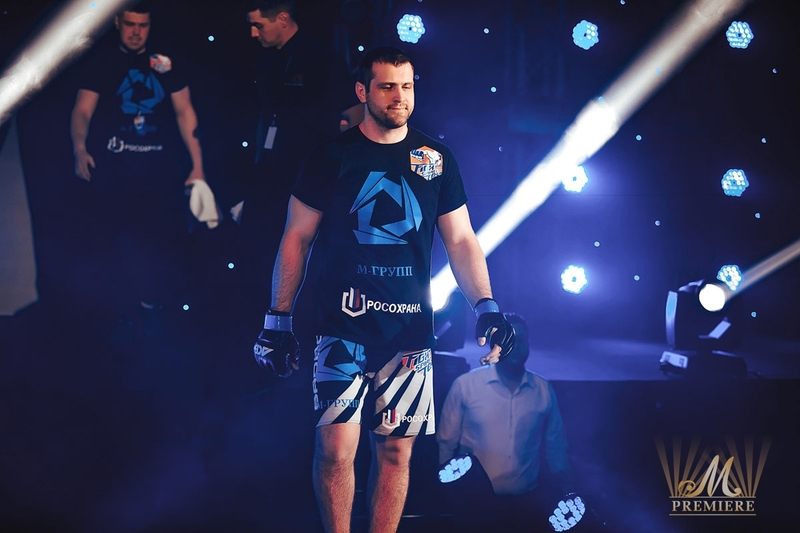 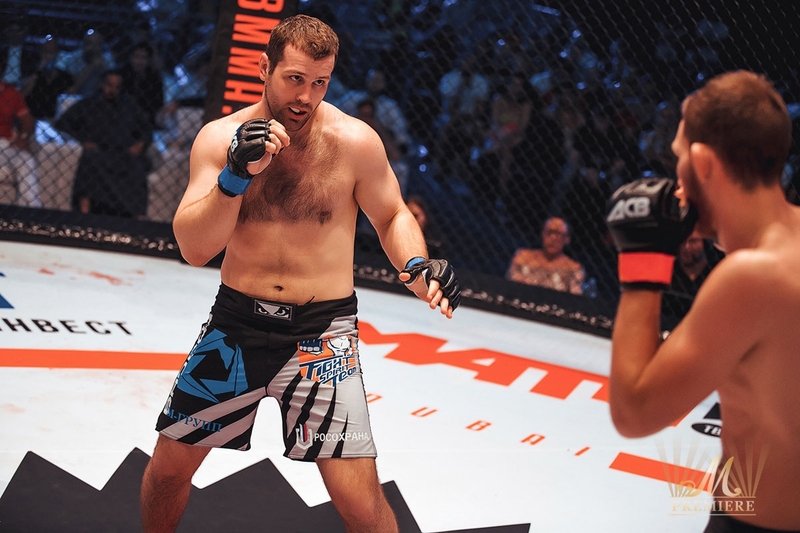 Absolute Championship Berkut (ACB) is the leader of Russian industry of martial arts and one of the world leaders in all three developing directions (MMA, Jiu Jitsu and Kickboxing). 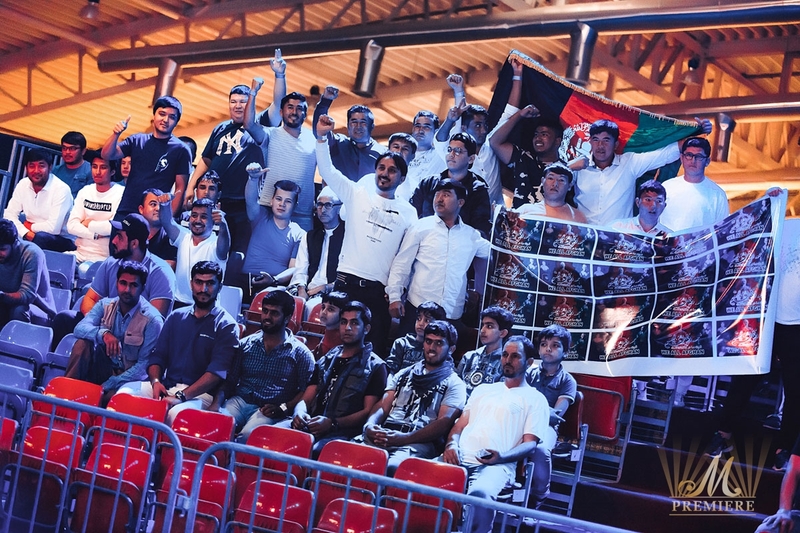 League tournaments were held in CIS countries, Western and Eastern Europe and America. 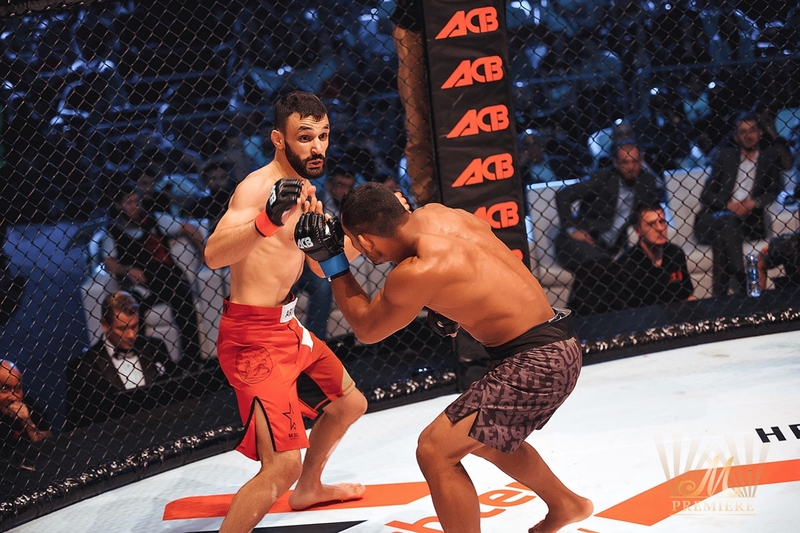 ACB League takes third place among world promotions (according to the independent American edition FightMatrix.com). 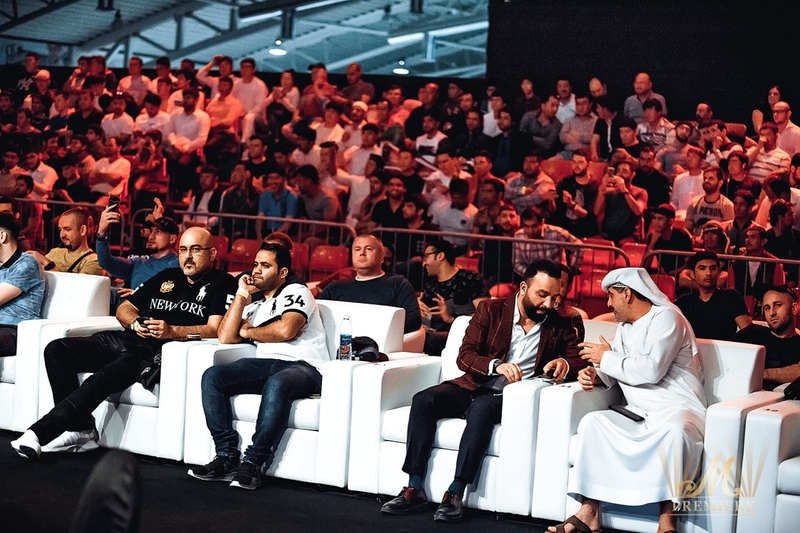 All tournaments of league are being life broadcasted on TV and Social Media Networks. 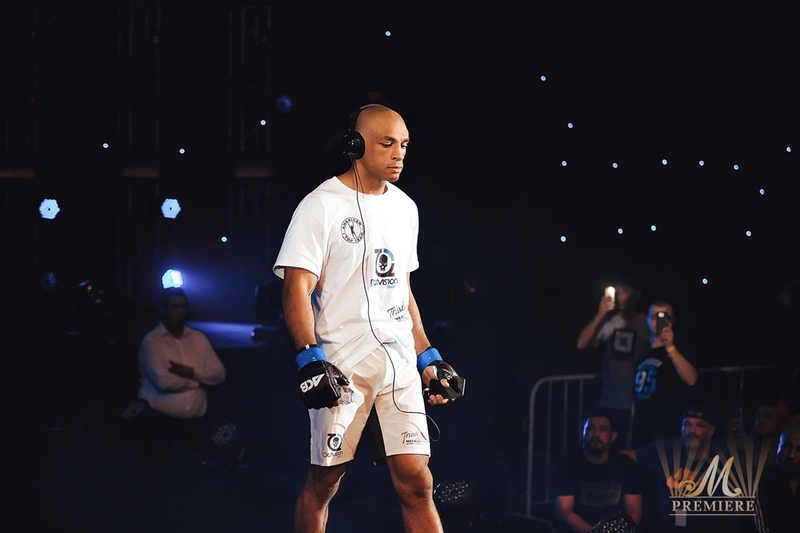 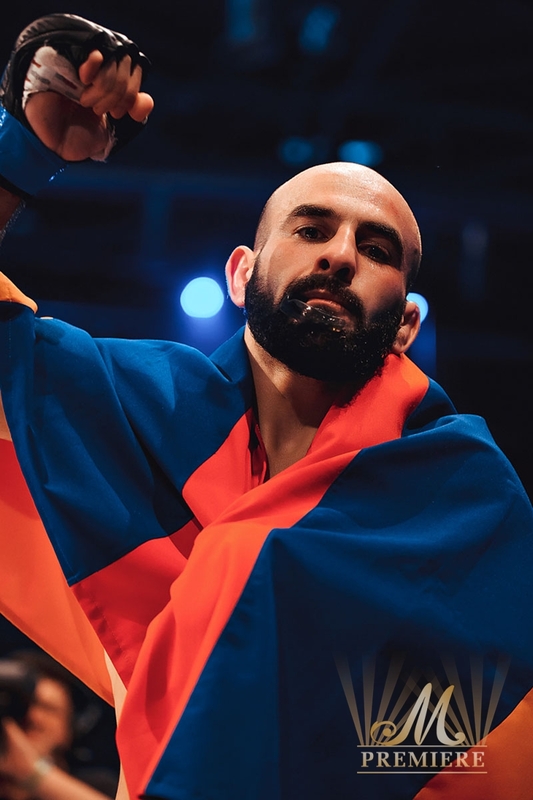 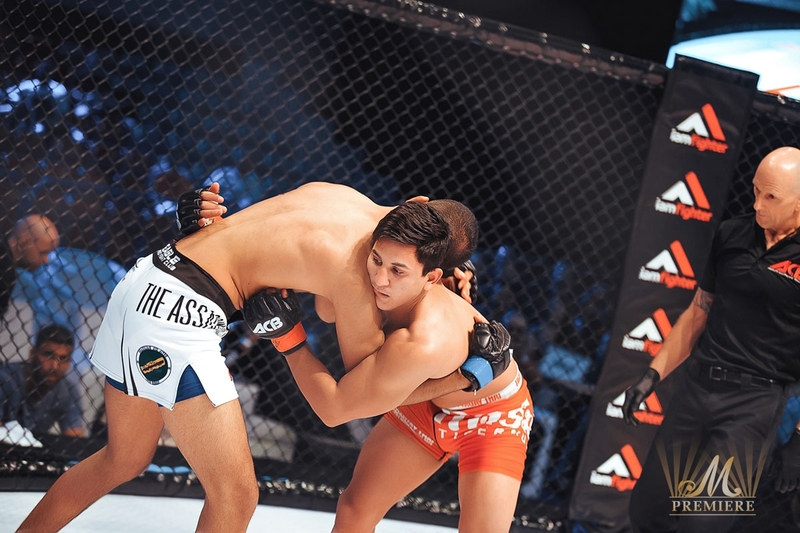 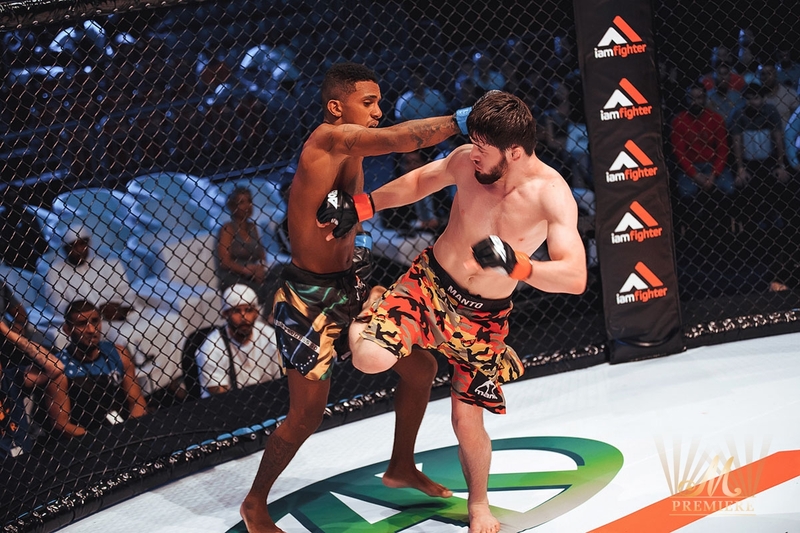 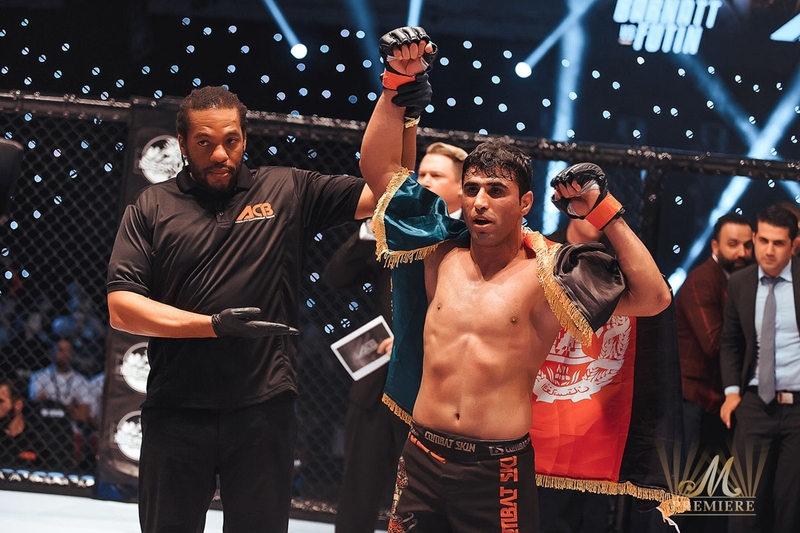 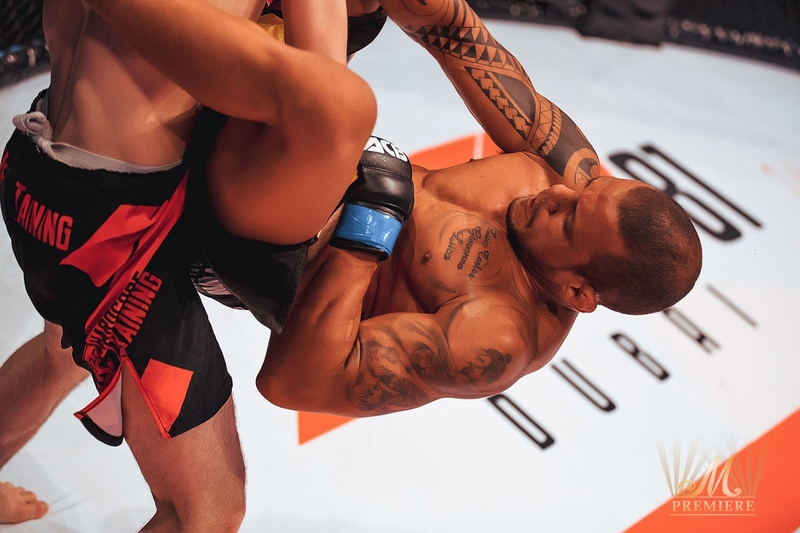 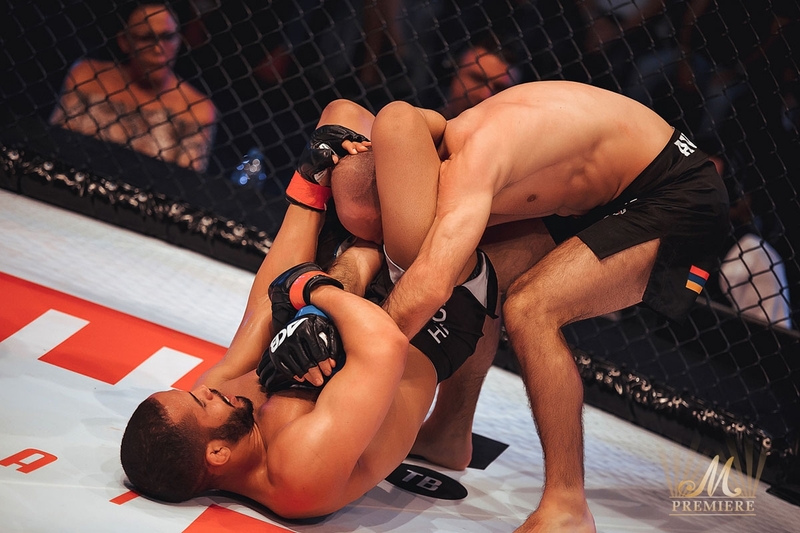 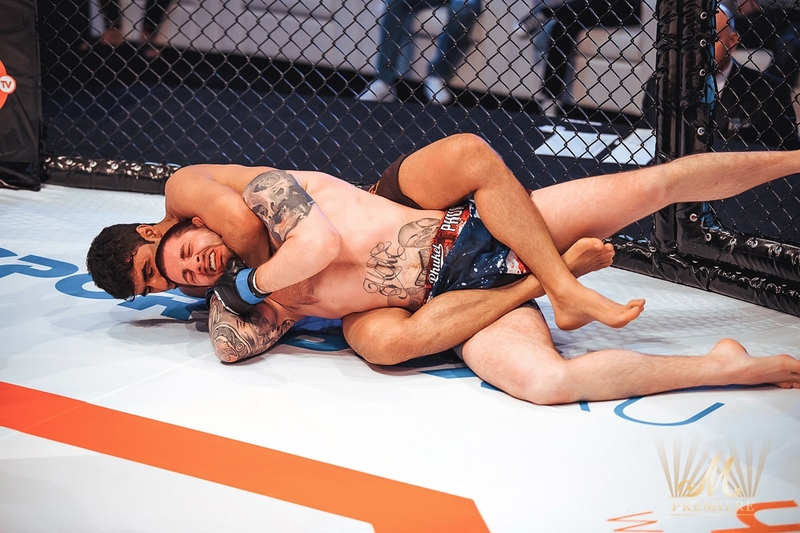 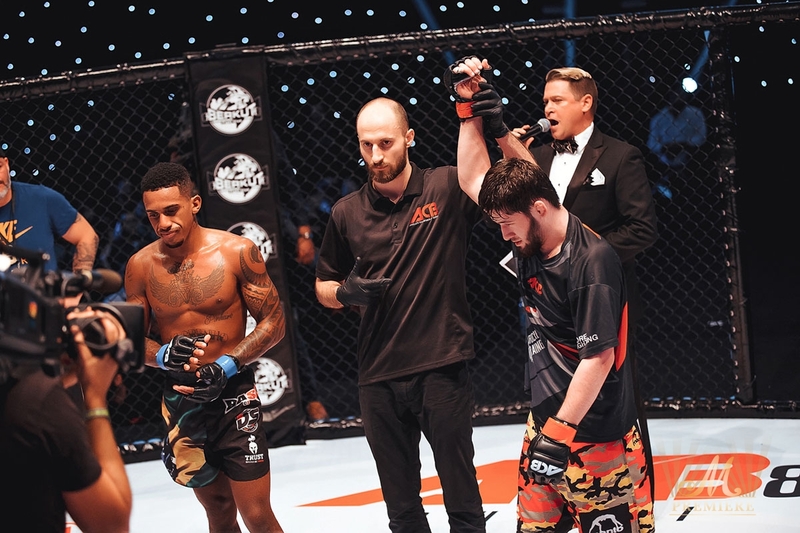 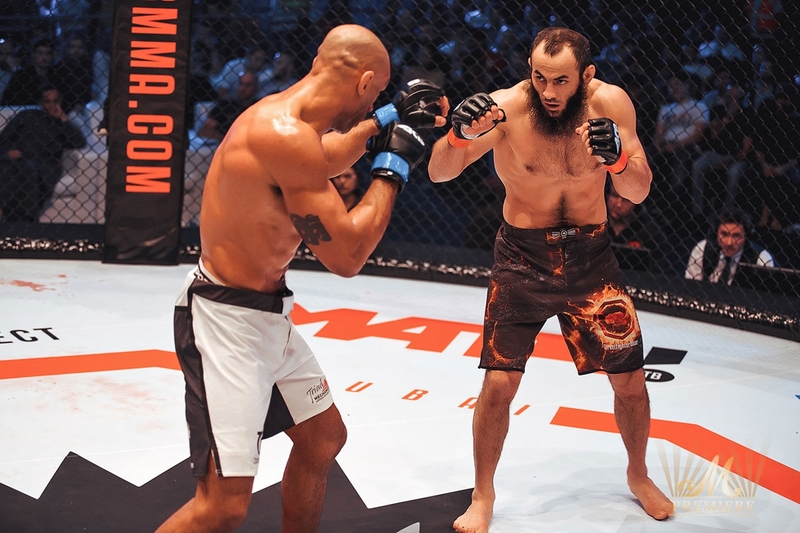 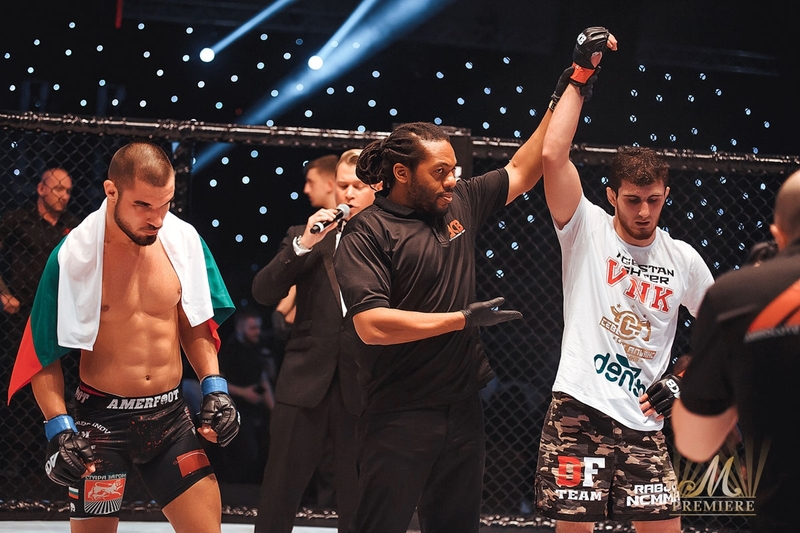 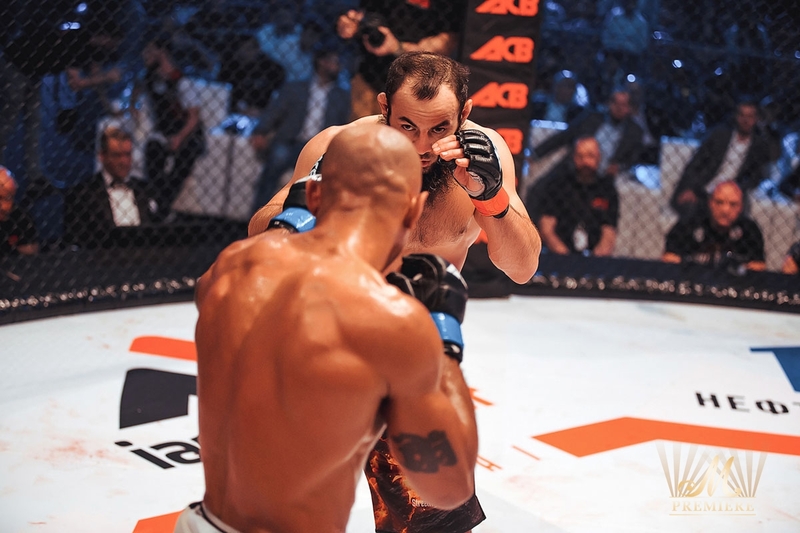 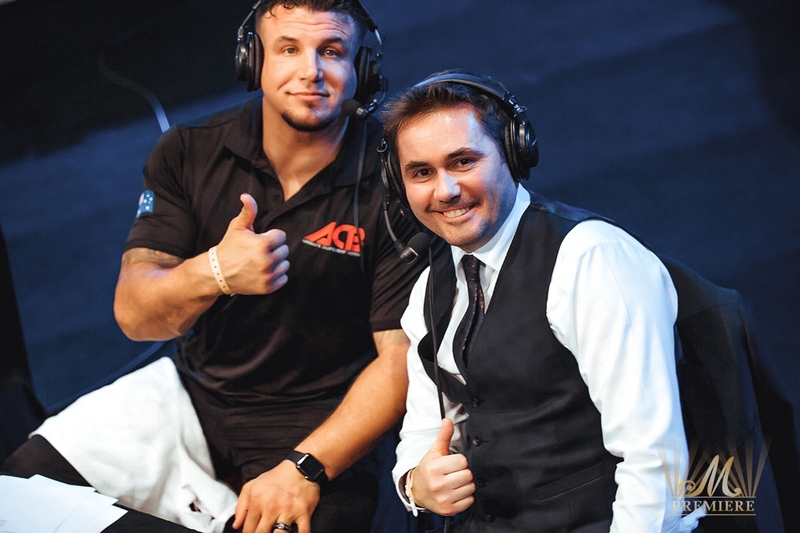 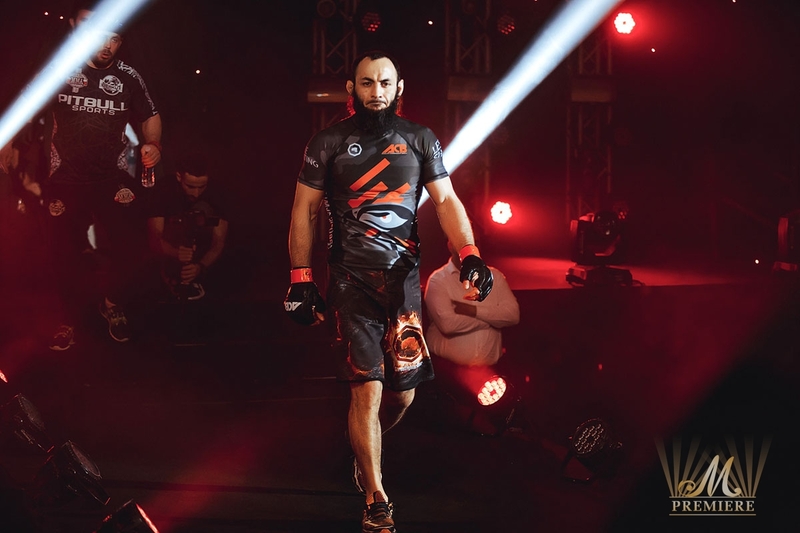 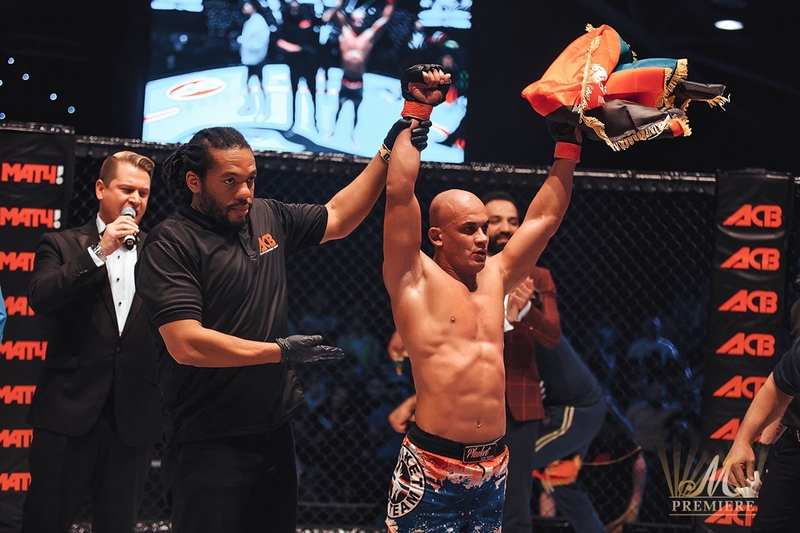 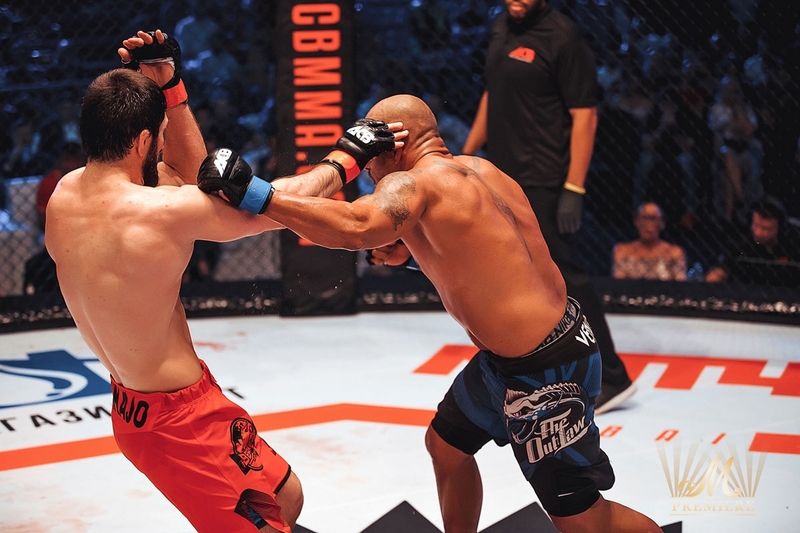 On the 23rd of February 2018 at the Dubai Sports City, The Dome one of the world’s leading MMA Promotions – Absolute Championship Berkut (ACB) came to Dubai for the very first time. 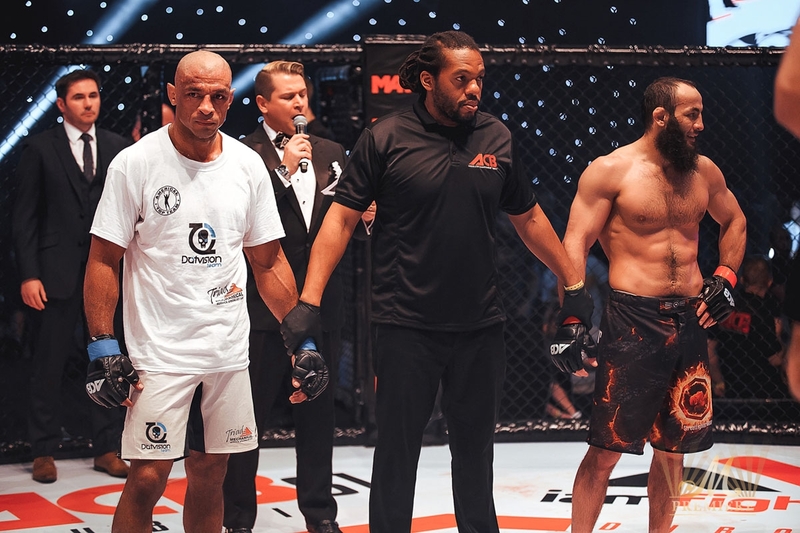 The championship is officially supported by the Dubai Sports Council.